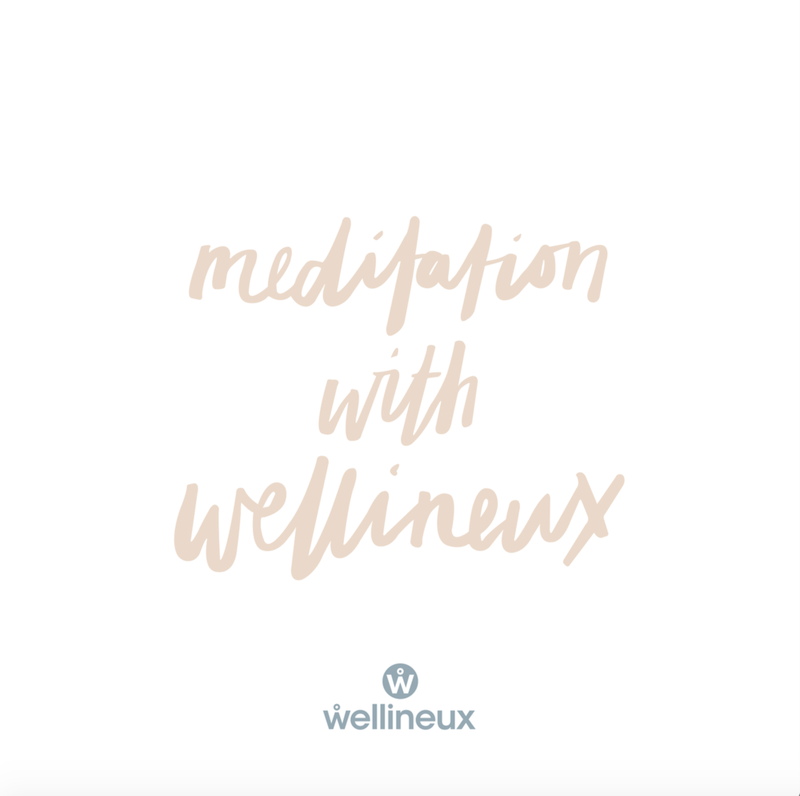 Wellineux creates unique urban Corporate Retreats, Wellness Programs & Mindfulness Courses to ignite the wellness within you. Come, join us & take a moment to refill your bucket with energy and inspiration, so you can live your best life. The whole event was gorgeous. From the warm friendly greeting, to the delicious food and beautiful decor. Join Wellineux's Amanda McMillan for a full day of yoga, mindfulness & nourishment. Take a moment to refill your bucket with energy and inspiration, so you can live your best life.